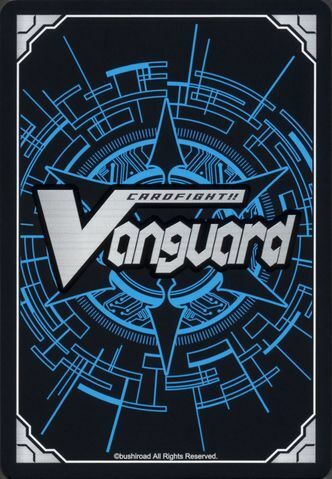 Card Effect: [Stride]-Stride Step-[Choose one or more cards with the sum of their grades being 3 or greater from your hand, and discard them] Stride this card on your (VC) from face down. 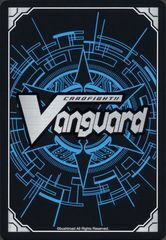 [AUTO](VC):[Counter Blast (1) & Choose a face down card from your G zone, and turn it face up] When this unit attacks, you may pay the cost. 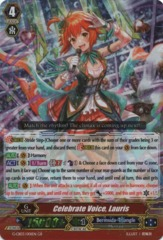 If you do, Soul Charge (1), choose up to the same number of your rear-guards as the number of cards in your soul with "Coral" in its card name, and return them to your hand. For each unit returned with this effect, this unit gets [Power]+5000 until end of turn. If the number of face up cards named "Frontier Star, Coral" in your G zone is two or more, draw a card, choose up to two cards from your hand, and call them to separate (RC). Grade / Skill: Grade 4 / Triple Drive!! !